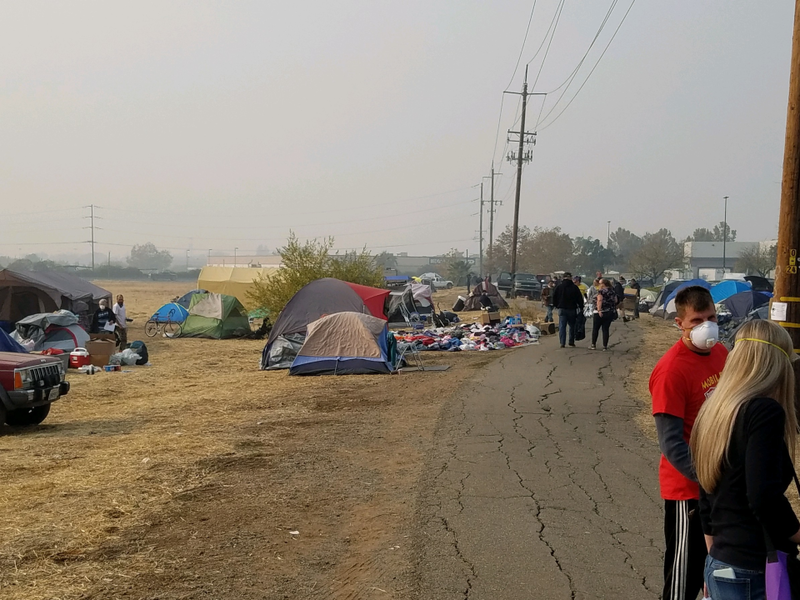 We have been moved by seeing Graniterock team members like Dustin Cutter step up as individuals to collect and deliver much needed donations for victims of the Camp Fire wildfire. Others have done the same. As a company, we sent money directly to our peers at CSU, Chico - Department of Construction Management, which is coordinating donations for Camp Fire victims. Please join us in contributing whatever you can to help these folks get back on their feet. We know there's a long road in front of them. People looking to support the effort should visit the American Red Cross website, or make a $10 donation by calling 1-800-RED CROSS or texting the word CAWILDFIRES to 90999. Another great organization helping Camp Fire victims is Chico's Enloe Medical Center: www.enloe.org. In addition, Graniterock's construction team is currently accepting toy donations at our San Jose office. If you would like to contribute, feel free to drop an unwrapped gift or gift card at 5225 Hellyer Ave. Suite 220, San Jose. You can also email Cindy Short at cshort@graniterock.com. We know every little bit will help make the holidays a little brighter for people who've suffered the Camp Fire wildfire.